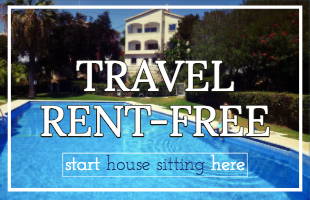 How can you start house sitting - and live rent free worldwide? 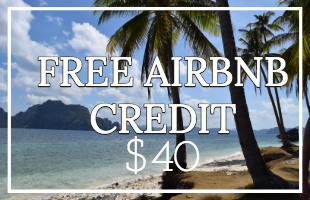 And how can you get a Trustedhousesitters Discount Code? Essentially, house sitting is like babysitting but for houses and pets, not babies. Homeowners go away leaving you in charge of the house and pets. They get free house care and pet care, you get free accommodation. Win-win. And the biggest win? You can do it anywhere in the world. Yes! Free accommodation world-wide! There are hundreds of reasons people want to house sit; from long-term travel to luxury living and beyond. 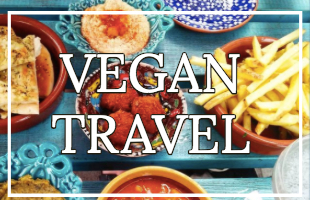 There are plenty of niches including vegan house sitting, (And, incidentally, there are hundreds of reasons people want house sitters). So at this point you should know what house sitting is and you should be excited to get started with it. It's no secret we LOVE house sitting. 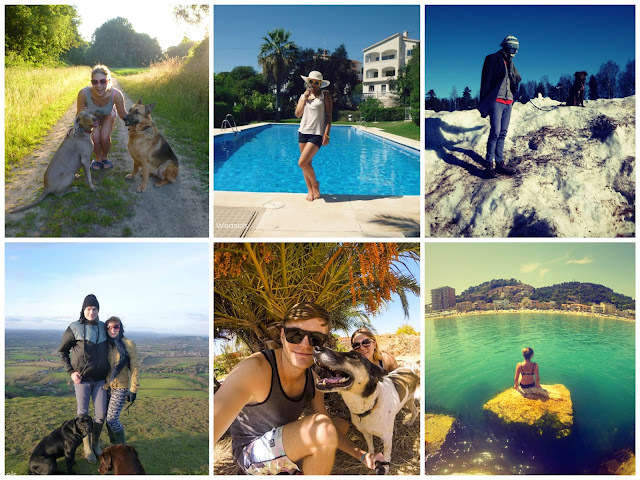 Although we no longer house sit full-time, our first two years of travel were solely possible through house sitting. 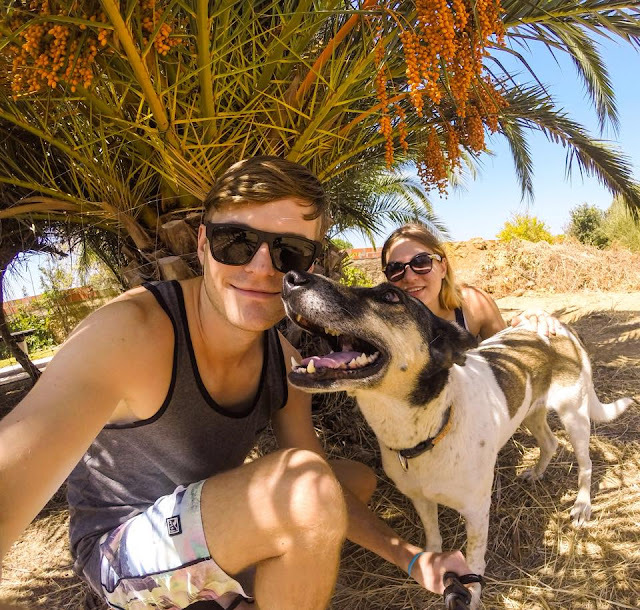 House sitting is also the main reason we are able to be in the position that we are today (travelling the world, living off our travel blog, vlog and social media). In fact, this blog was originally just a house sitting blog - it told the stories of how we found house sits and what it was like to housesit in certain countries. We have house sat in ten countries: Spain, Germany, Italy, Australia, the UK, Finland, Portugal, Greece, the Netherlands and Thailand. House sitting gave us over two years of free accommodation! Ultimately, with over 20 house sits under our belt, and most of those being house-sits to die for, we know what we're talking about. We are the housesitting experts. 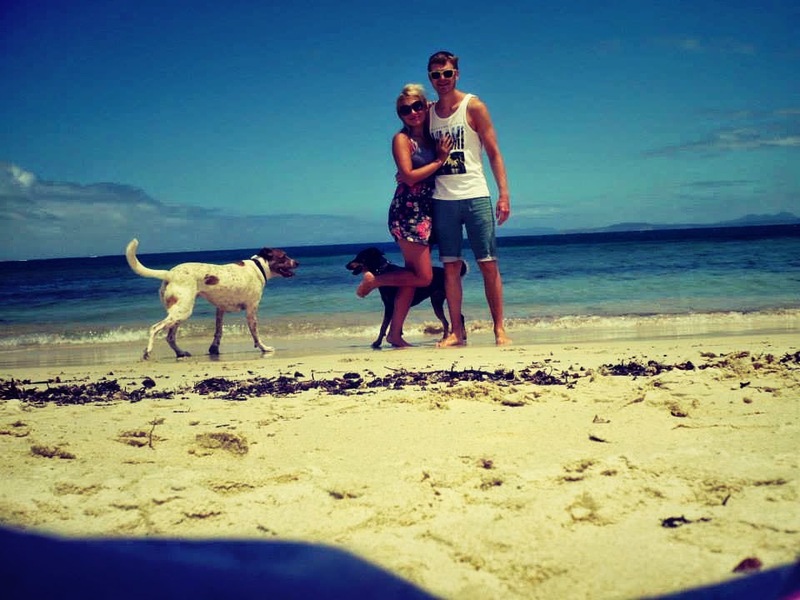 We know how to get started properly and how to lay a solid foundation to enable you to house sit well for the next few years. But we started off just like you, worse probably, we made lots of silly mistakes when we first started and we're now in the position to understand what they were and prevent you from making those same mistakes! How can I start House Sitting? How can I find those great House Sits? How can I live worldwide and rent free? Let us reveal the best way to find your first house sit. A lot of people ask us these questions - where do we find the house sits? The local library? The newspaper? Owl post? Actually, house sitting used to mainly be done through agencies and it was mostly done by retired people. The reason was two-fold: retired people tended to have the time, and money, to go off galavanting and live in any country. Firstly: instead of agencies, house sitting jobs are now mainly on websites specially designed for house sitting (i.e. House Sitting websites). So, thanks to the internet, in the last few years house sitting has become more accessible to a wider audience. Almost anyone can do it, like us - or, more importantly, you! 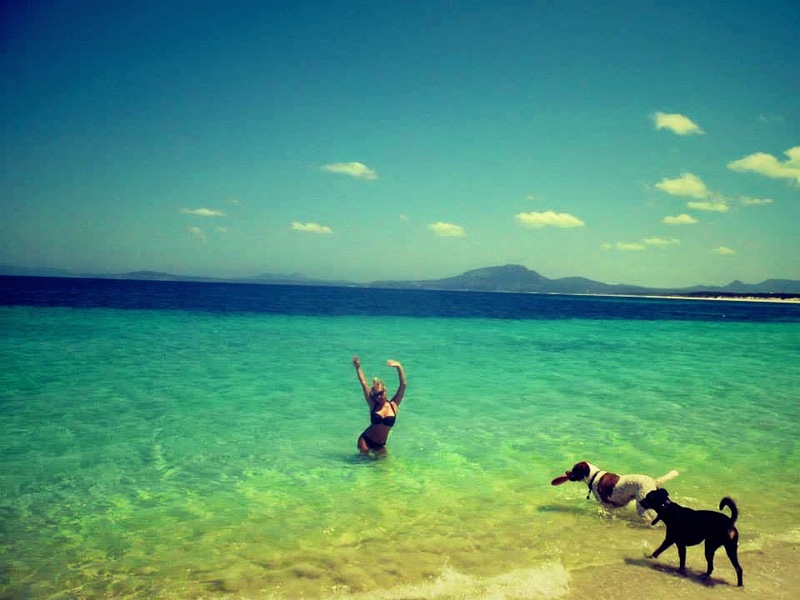 Fancy your own private beach in Western Australia? All you need to do is sign-up to a house sitting website, create a profile and apply to the available house sits. Step 2. Which House Sitting website should I choose? 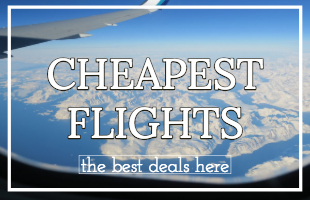 For newbies it can be quite confusing, some of these websites are more expensive than others, but generally, the more expensive they are, the more house sitting assignments are available. Of course, if money were no object we'd recommend signing up to all of them! 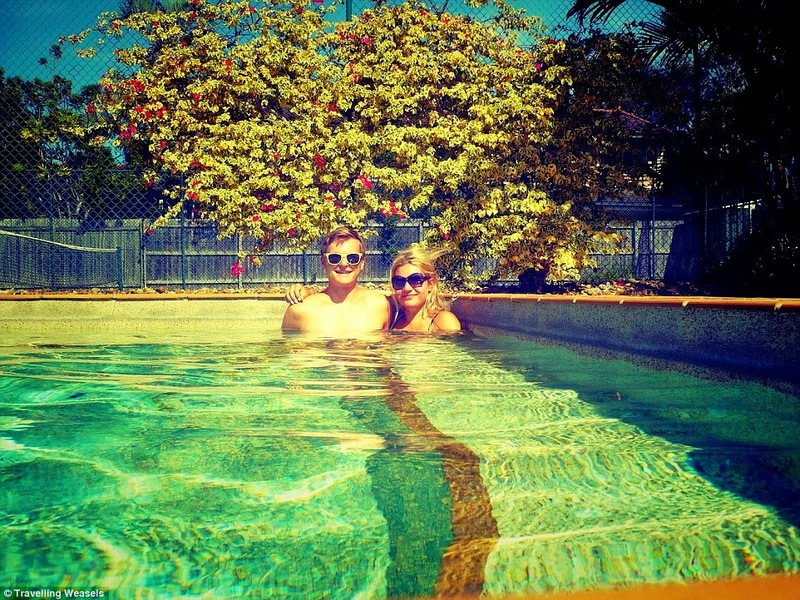 But house sitters are often budget travellers, where money is an object. Why we are very pleased we did (and why we renewed our membership two years in a row). It's the biggest house sitting website out there, and bigger means better in the form of more house sitting opportunities than anywhere else. It tells you once a house sitter has been found, so you don't waste time applying to ones that are already sorted (not true for some other housesitting websites). Similarly with the choice of countries. On Trusted Housesitters the countries that pop up the most are the UK, Australia, New Zealand, the USA, house sitting in Canada and Spain. But most other countries pop up too. They send you an email every time there is a new sit, so you can get straight in there and apply. But the main reason we signed up to Trusted house sitters is that you can browse the sits before you sign-up, and we found a sit that looked amazing, which ultimately made us sign up! We want to inspire other people the way we were inspired, so we update this page House Sitting Opportunities which shows you the best sits out there to date. Take a look and see if anything takes your fancy! In other words, that was nine months of free accommodation in Australia. In other words, another 15 months worth of free accommodation. We now have the next six months of accommodation sorted, again through this site. We basically renewed our membership with them because of the success we'd had with them: two whole years of free accommodation in homes which almost always came with a 'bonus' - a pool, a vineyard, a sauna, a whirlpool etc. We get a lot of messages from people asking us about the Trusted House Sitters Free Trial Period. At the moment this is not something that Trusted House Sitters currently offer, so firstly, allow us to explain to you why it's absolutely worth signing up to Trusted House Sitters and then we'll sweeten the deal and offer you a Trustedhousesitters discount code! Quick side step - how much does it cost to sign up to Trusted House Sitters? 12 months = just £7.42 per month! (Note, you do have to pay for 12 months all at once, i.e. £89). What!? £89 all at once? Wait a minute, hear us out: If you are serious about travelling, accommodation will be one of your biggest (if not the biggest) expenditure of your trip. If you stay in hostels, hotels or even AirBnB, you know £89 isn't going to get you very far. But with house sitting it gets you a year's worth of accommodation! It's only £7.42 a month which is just £0.25 a day (or £0.125 if you're a couple... or £0.0625 if you are a family of four.. okay I'll stop now). It can be hard. 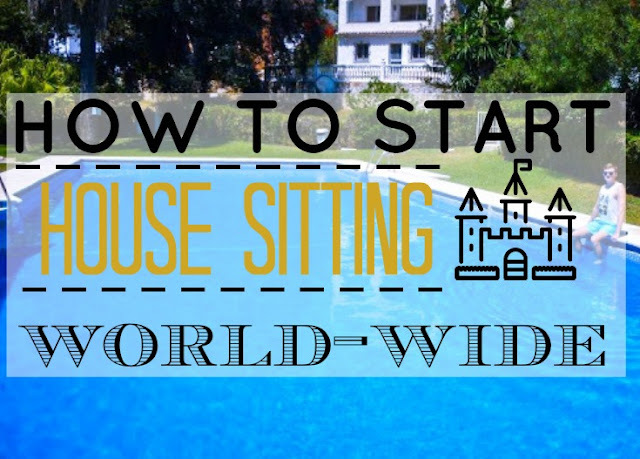 We're not going to lie to you, when we first started housesitting we found it hard to get our first sit - just because you are competing against other house sitters and those without references have less of a leg to stand on. BUT the good news is, once we did a few special things we got our first sit, and then after that, it was easier and easier to get picked for house sits. After one year of house sitting and 8 good references, we were in the position of getting pretty much every sit we applied to. Now, after two years of house sitting, we are getting numerous emails from homeowners asking us to house sit, and we're booked up for the next six months. 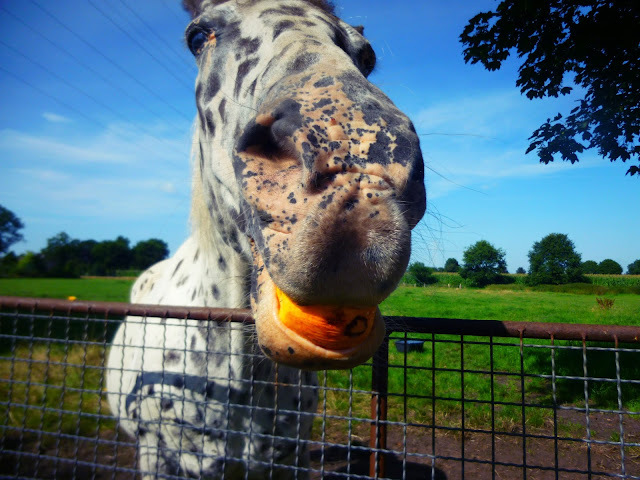 Okay, so my point is it gets easier, but we want to make it easy for you to get your first house sit - remember we mentioned the special things we needed to do at the beginning? At the time they weren't very obvious, and talking to newbie house sitters now it turns out it's not so obvious to them either. So, to make things easier for everyone we've written a sweet little ebook which reveals all our tips and tricks and guarantees you get your first house sit. 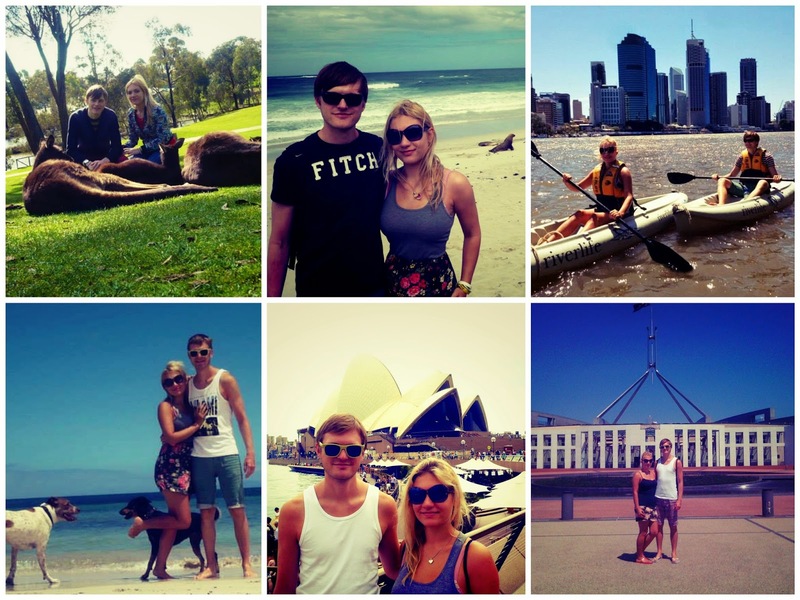 It's entitled 'House Sitting in Australia - A Guide For First Time House Sitters', but the tips and tricks can be applied to any country you're looking to house sit in first -i.e. it's not just for Australian house sits :) you can read more about the ebook here. Simba and Genie - best names ever? What to do if a dog gets sick and/or misses its owner. Okay, so you've heard our recommendations on who to sign up to, and how to get your first sit. Anything else? For this, we recommend practice. Practice on your parent's house, or your friends' house or your neighbours'. Any house you can get your hands on really. Be a mixture of perfect guest and perfect tenant. What we mean by this: perfect guests clean up after themselves and are considerate of the owner. But guests don't clean up dog poop and aren't responsible if the fuse goes off - that's where being the perfect tenant comes in. It's not all dog poop and cleaning though. We've found that when we act like this perfect guest/tenant hybrid we are treated like a perfect guest/tenant hybrid - on their return, homeowners often treat us to day trips, meals out, fancy gifts and more! 3. 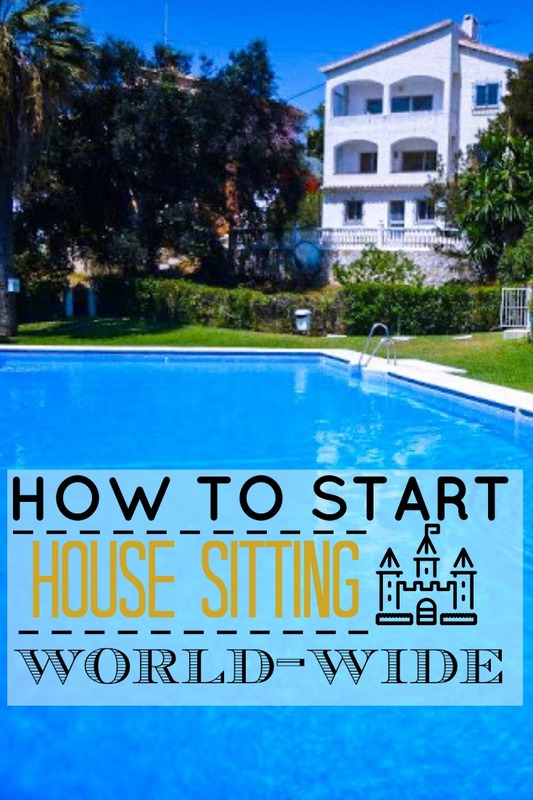 For insider tips and on how to successfully get your first house sits, read this ebook. So what do you think? 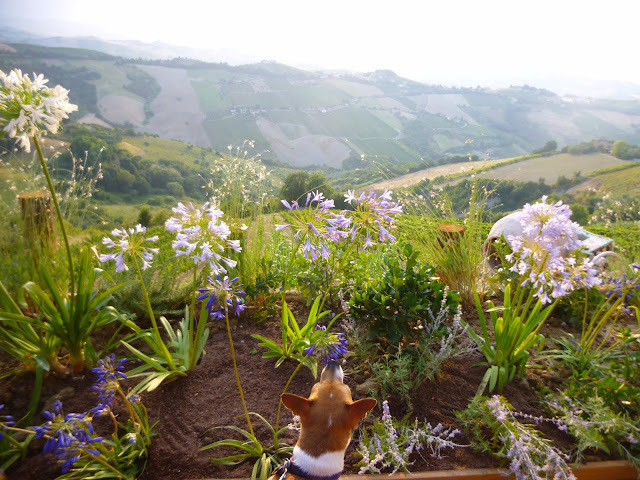 Would you like to be a House Sitter? P.S. 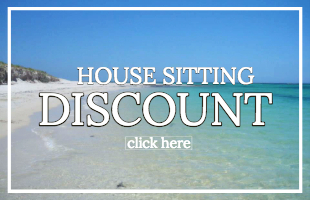 If you would like a 10% discount on trustedhousesitters.com click here.